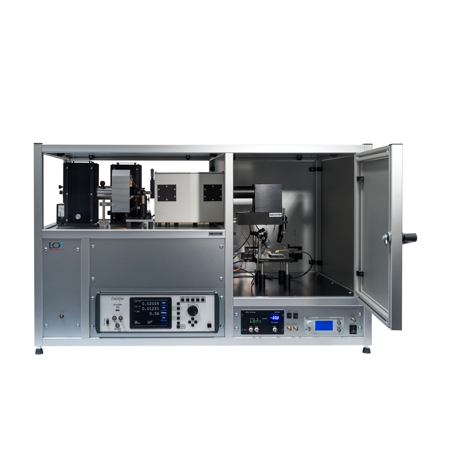 We offer you a wide range of standard solar cell measurement tools and state-of-the-art IV-software. 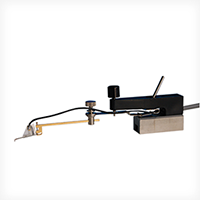 Depending on the customer request, we offer several Quantum Efficiency solutions. 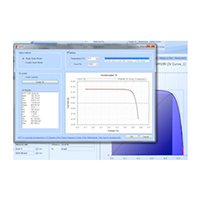 We have developed software to characterize your solar cells and modules. 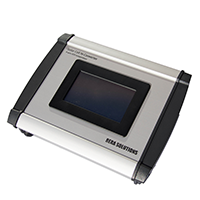 Having many years of experience in Solar Cell (Photovoltaic) Measurement, ReRa Solutions can help you with all your photovoltaic issues. 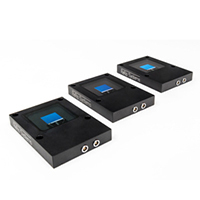 We always try to find the best solution for your measurement challenges.